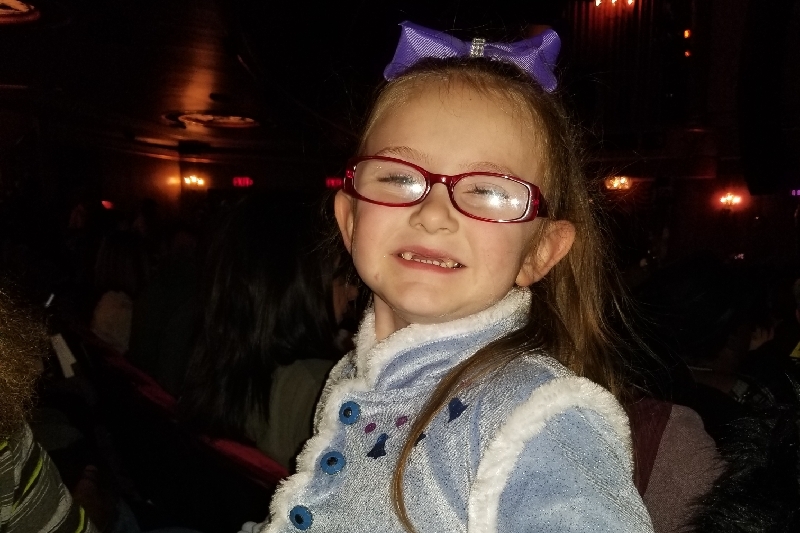 Fundraiser for Jessica Conley Lester by Melissa VanBuren Swendsen : Help Send Layla to Disney World! 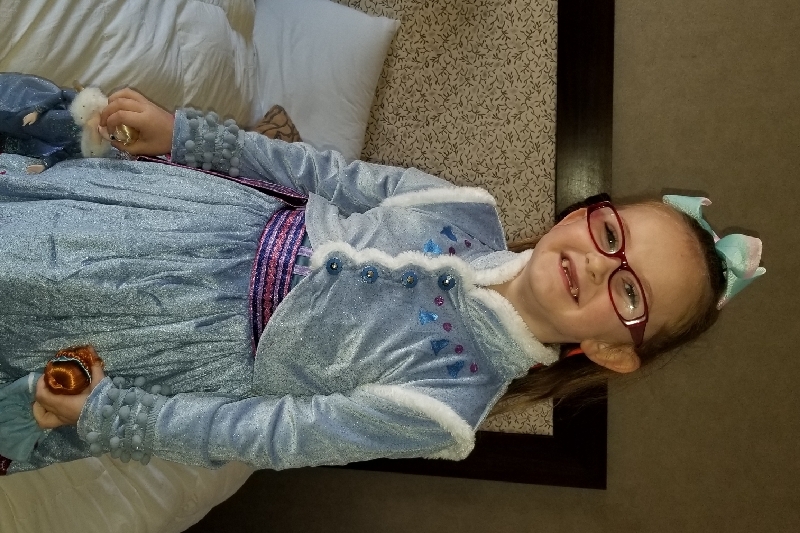 Help Send Layla to Disney World! 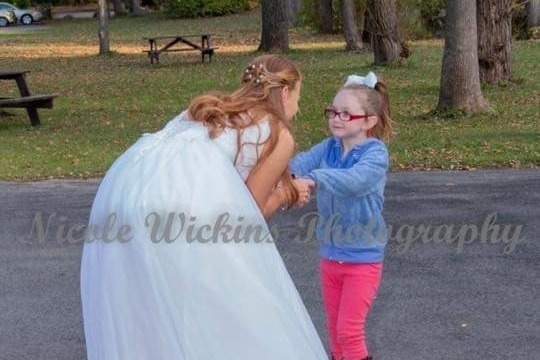 Layla is an autistic little girl who thought this bride was Cinderella at the park where we were taking wedding photos. Olivia who was the bride took the time on her wedding day to talk to her and said she had to get to the ball (her reception) We would like to to send her to Disney World! 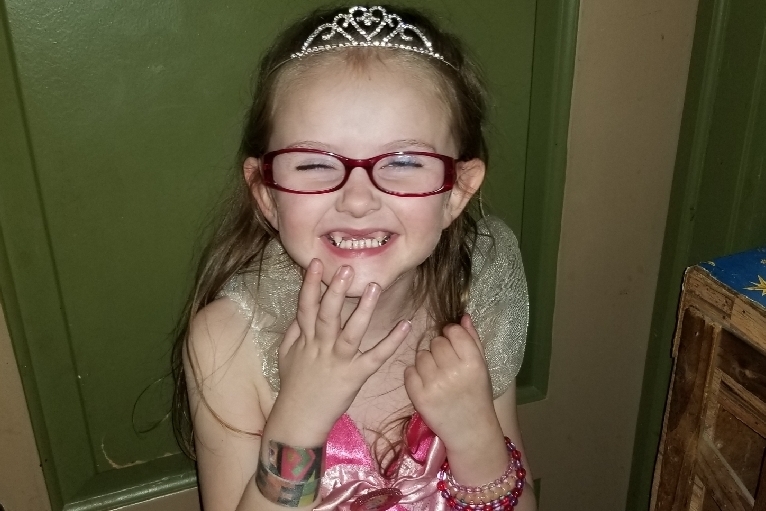 Help make this little girls dream come true! We have talked to Layla family and we cannot wait to see Layla face as I planned to give them this great donation. What such kind and loving people. Layla had a great time in Nyc. Everyone on GMA and at frozen on broadway were amazing! Thank you all so much for helping Layla on her amazing journey. Since everyone has been so generous. We are going to start a trust fund for Layla with the remaining money after our disney trip. We are so unbelievably grateful for the love and kindness that has been shown to our sweet girl. I am so happy that I started this GoFundMe page. I posted this just a few days after they found Layla. Who would have known this story would have made it across the US. Reading everyone comments with your donations brings tears to my eyes. Parents that have kids with autism shared some really great advice. I set the goal for 5,000 dollars and we passed that almost reaching 7,000 with donations still coming in. 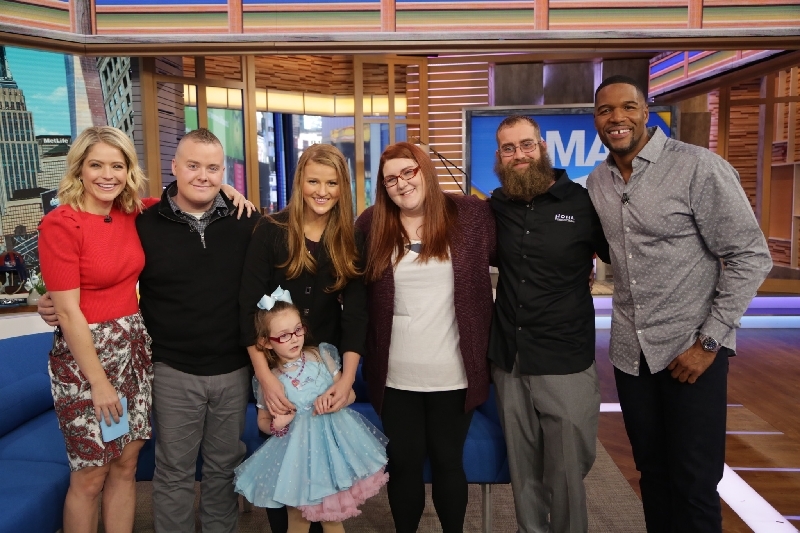 I would like to thank each and every one of you for making Layla dreams come true! Every child is beautiful and unique in their own way! Please share so everyone knows how thankful we are for for your donations!